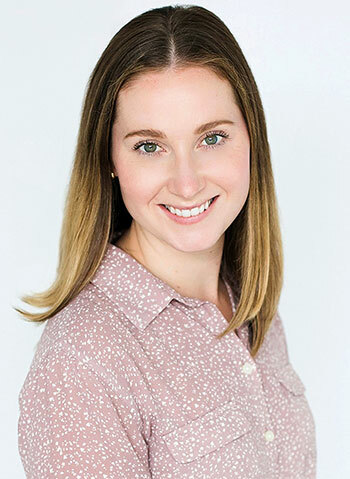 Dr. Jacqueline Reid is now a first-year UBC internal medicine resident in Vancouver. A new clinic model at Vernon Jubilee Hospital (VJH) in BC’s Okanagan region, has led to earlier diagnosis of gastrointestinal cancers while also reducing overtime staffing costs, a new UBC study shows. The study found that once VJH applied the new clinic model, called the Rapid Access Clinic for Endoscopy (RACE), the average wait time for urgent endoscopy was cut by almost 90 per cent and there were more than four times as many cancers diagnosed in those patients. Endoscopy, where a diagnostic instrument is inserted into an organ or cavity, is used to investigate a number of internal health issues. Often used to detect an illness that may not show up on an X-ray, the test can help identify tumours, ulcers, internal bleeding or inflammation. Reid, now a first-year UBC internal medicine resident, measured the impact of RACE by comparing six months of 2016 hospital data to the same timeframe from 2015, before the rapid access protocol was implemented. Data shows that the time from referral from a family or emergency doctor to actually having an endoscopy was significantly reduced from 97.7 to 12.1 days. Dr. Hamish Hwang, VJH general surgeon and clinical assistant professor with the UBC Department of Surgery, says RACE re-aligns existing hospital resources by dedicating endoscopy time for these patients. And he notes it’s a model that could be adapted to fit within other community hospitals right across the country. The RACE clinic also helped alleviate the burden on staffing and reduced overtime costs by dedicating time for patients in hospital requiring an emergency endoscopy. During the study, nursing overtime costs for the hospital decreased by 69 per cent. As lead author of the study, Hwang underscores the importance of cooperation between physicians and administrators needed to adapt the RACE model to VJH and put it into action, and evaluate its effectiveness scientifically. “The new clinic is a great example of how, when people put their heads together, they can improve patient care and lower costs,” adds Hwang. The full article was published in the BC Medical Journal.